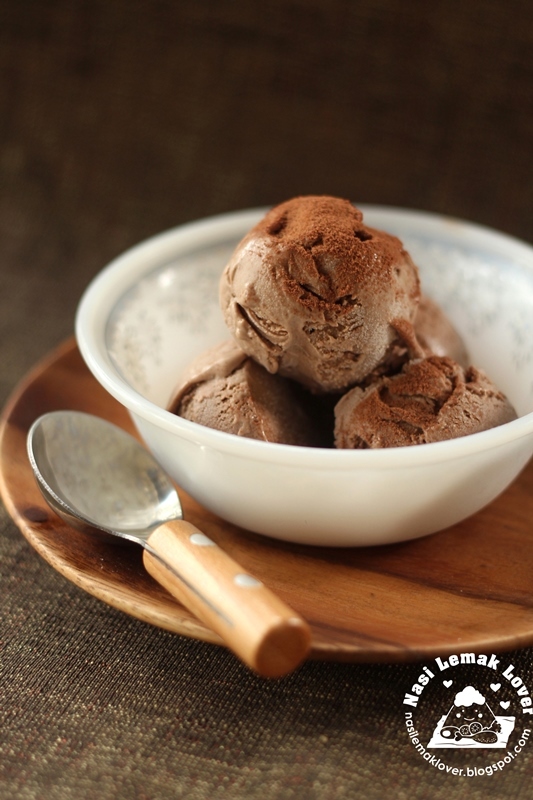 For my little son, he doesn't need fancy ice cream, he just likes this creamy Milo ice cream. 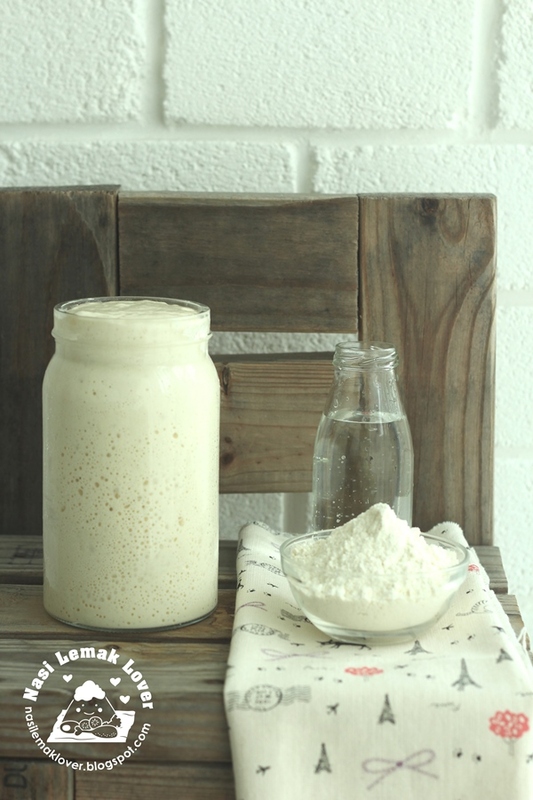 The other day, he requested to buy some for him, but i decided to make my own Milo ice cream since i still have leftover whipping cream that going to expire soon. 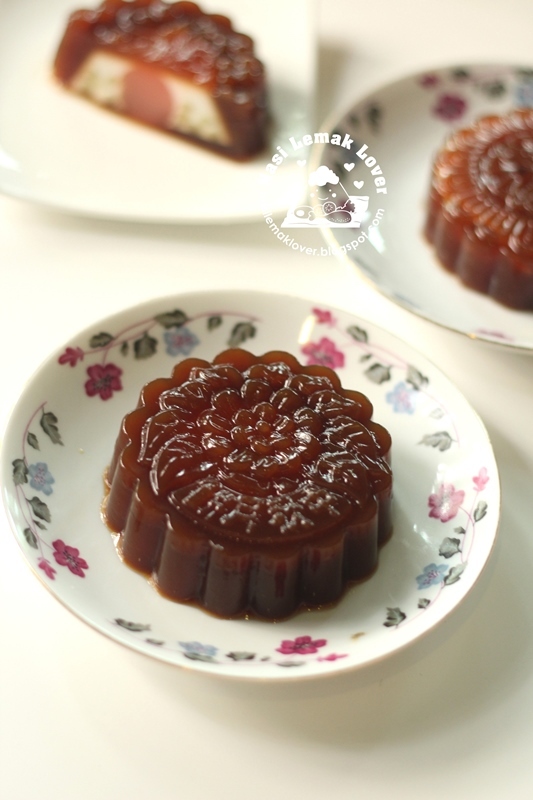 I have been seeing this Cendol flavour of jelly mooncake around the internet. 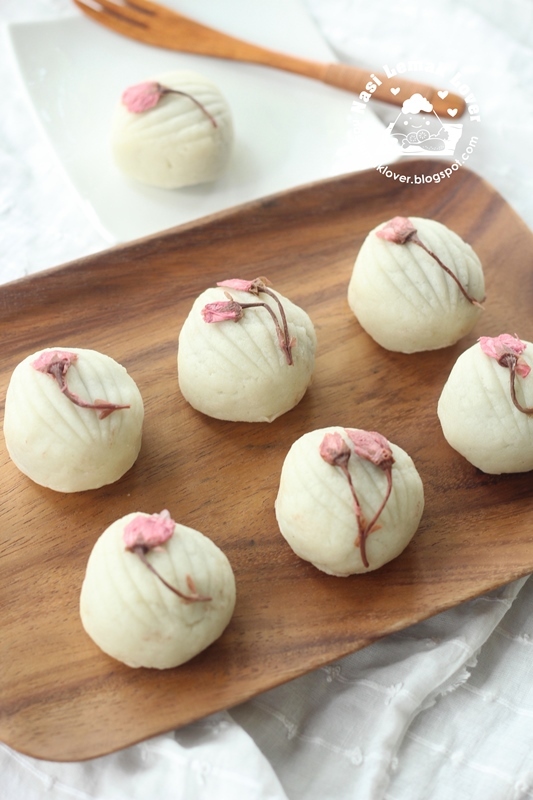 Since i just bought a mould that to make the jelly egg yolk, so my first homemade jelly mooncake chosen Cendol as the flavour. My pantry will not run out of stock of Milo as my kids must have at least a cup of Milo hot drink everyday. 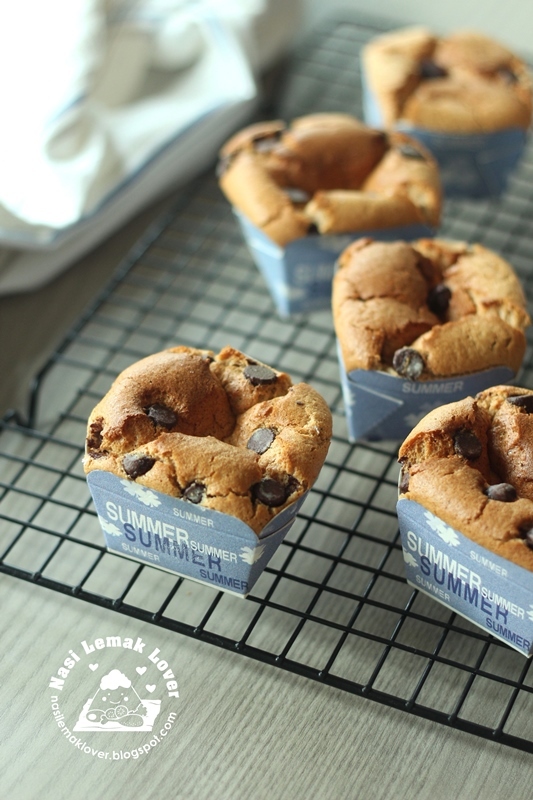 It smell so good when i baking these Milo cupcakes the other day. 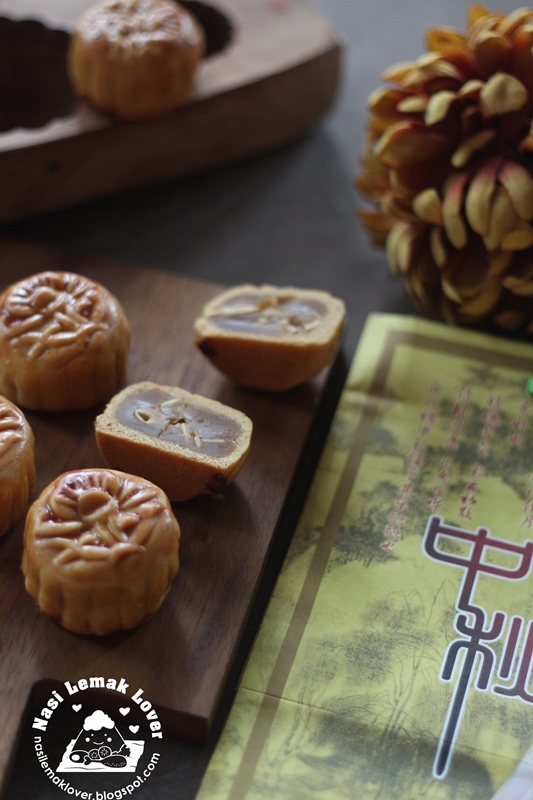 Last year i replicated the famous Kluang mooncake using my best melt-in-mouth pastry . It was well received by my family especially my sister. This year i got this idea made them into rabbit shape, as i feel the original rugby ball shape is quite big to pack them. Furthermore Chinese believed the Jade Rabbit was an animal that lived on the moon and accompanied Chang'e, read more here, so it is a lucky animal ^_^. 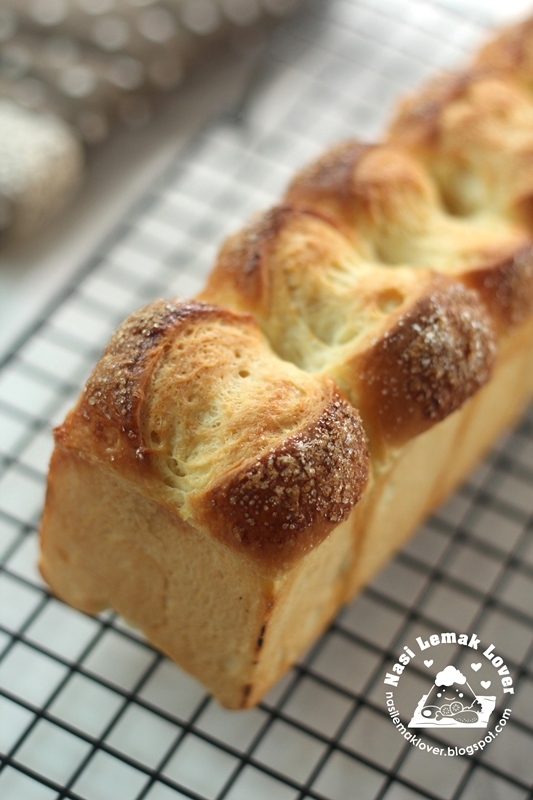 Among so many varieties of mooncakes, i still prefer this classic and traditional baked mooncake. 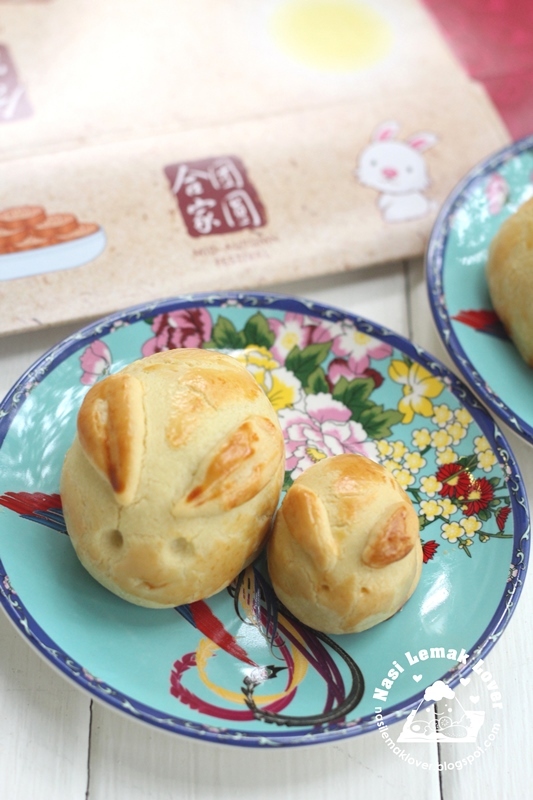 Last week i made some for my children who prefer without salted egg yolk and i made into mini size, handy to eat. 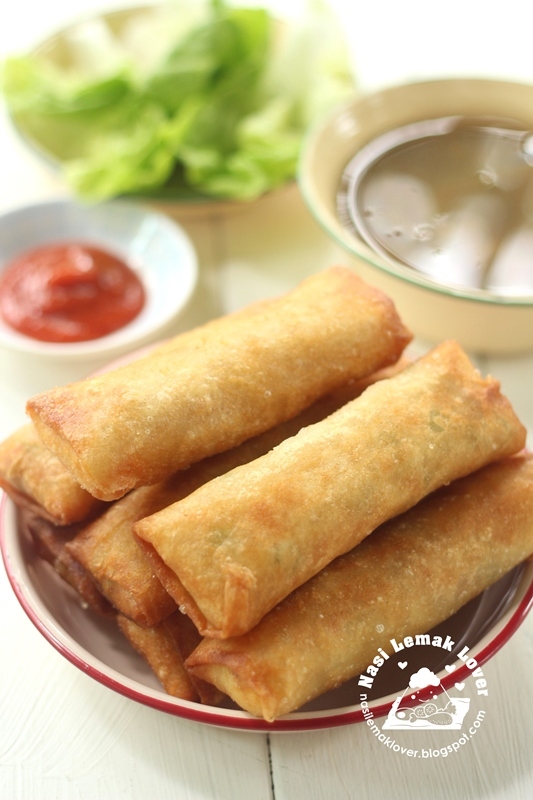 Today just deep fried some popiah / spring rolls for lunch, also a good choice. They were crispy and delicious. 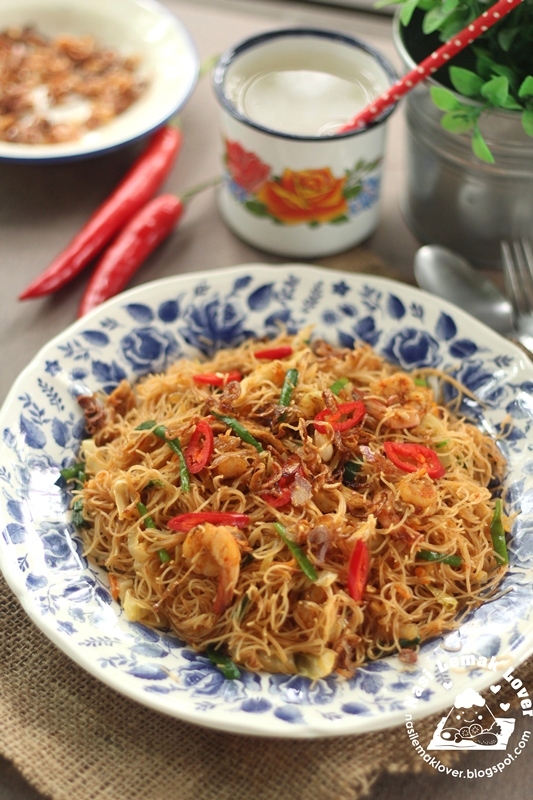 Usually i like to cook fried Mee Hoon during lunch time, from economic fried beehoon, simple Hokkien fried mee hoon, Tom Yum fried mee hoon, Mee Siam and this yummy and spicy Malay style of fried mee hoon. 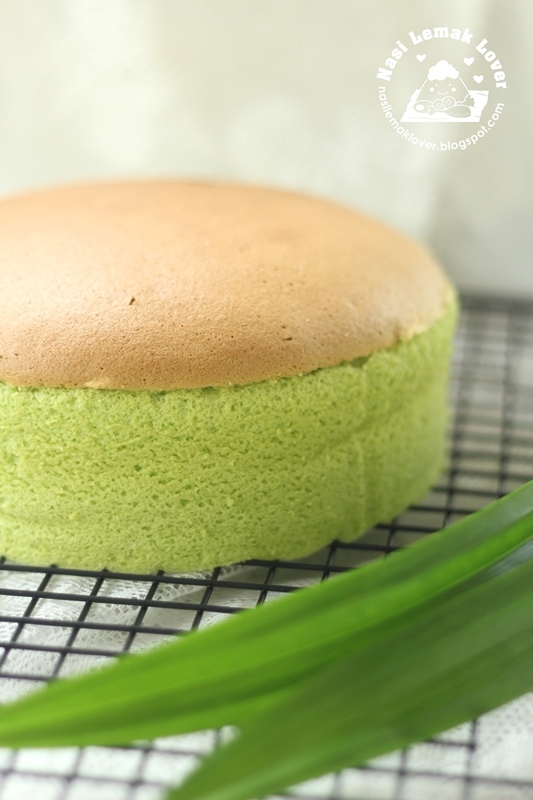 If you want a sponge cake not using water bath method, smooth top, minimal shrinkage and light, this is the recipe. 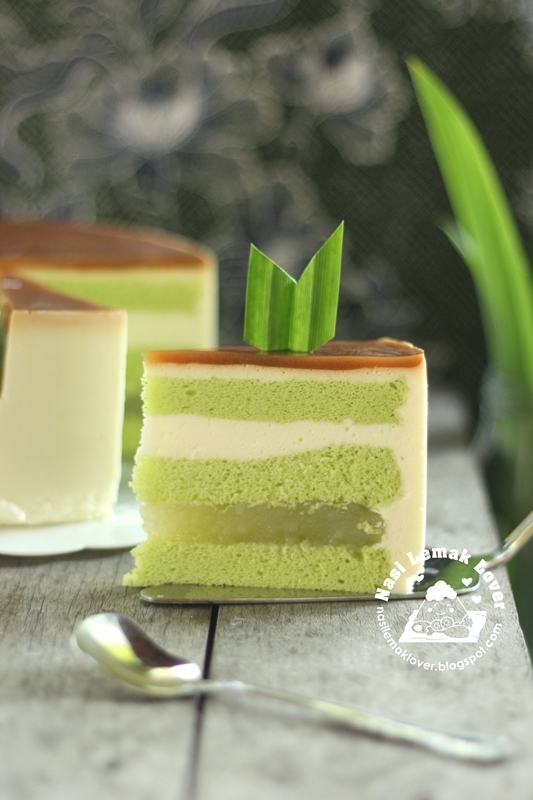 I still prefer to use earlier basic plain sponge cake recipe but this time made into pandan flavours which using homegrown pandan leaves, so natural green and aromatic!